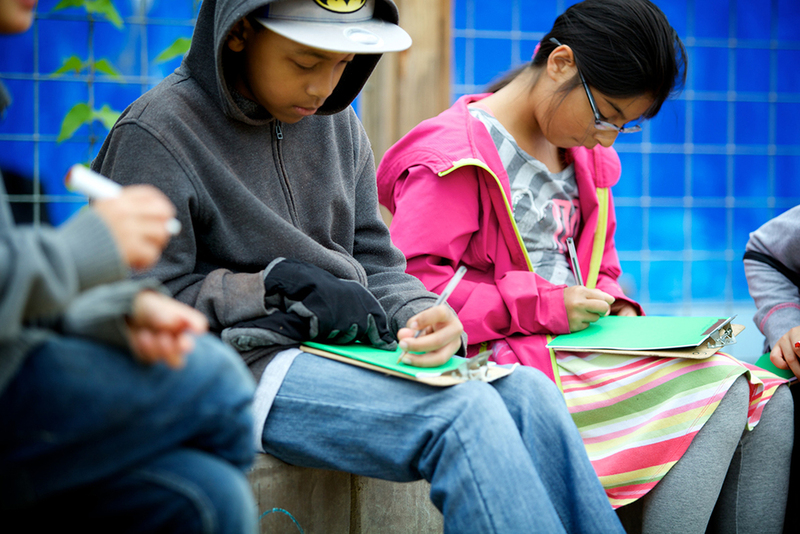 We are thrilled to have a beautiful garden and the Education Outside program at Glen Park School. Our children learn to care for the garden as well as transform it into a dynamic living laboratory for scientific quandary and discovery. 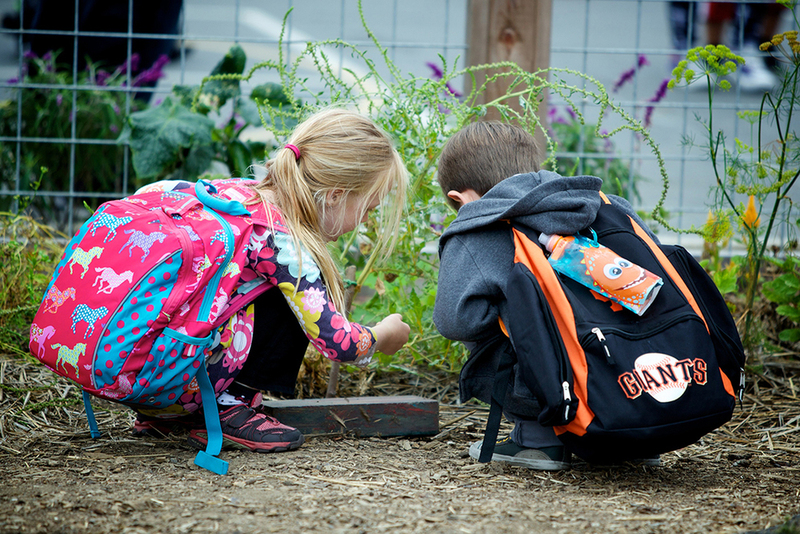 The garden also serves to strengthen Glen Park School's focus on nutrition, exposing our students to many varieties of fruits and vegetables. Within the curriculum, we also stress the importance of sustainable practices such as recycling, composting and participating in walk/bike to school days. Meghan, our amazing garden teacher, has gone above and beyond getting our children excited about the garden and greening our school. To hear about her latest adventures, check out her Glen Park Garden Blog.